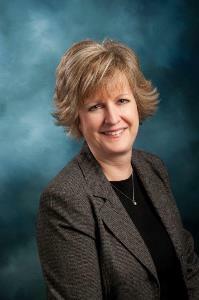 Beth Thomas received her degree from Davenport College, and joined BHT&D CPAs in 1983. She is the supervisor of the client payroll preparation and reporting department. In addition to her extensive knowledge in the payroll process, Beth provides client services in preparation and review of financial statements, corporate and partnership income tax returns, and assistance in use of QuickBooks applications for bookkeeping.